Predominantly a grassland meadow managed in a traditional manner to maintain local biodiversity. 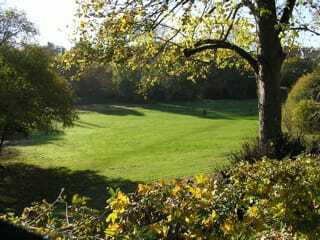 Situated to the south of Seckford Street, the meadow contains a play area, cycle speedway track and a small wood. For more information please contact Woodbridge Town Council.